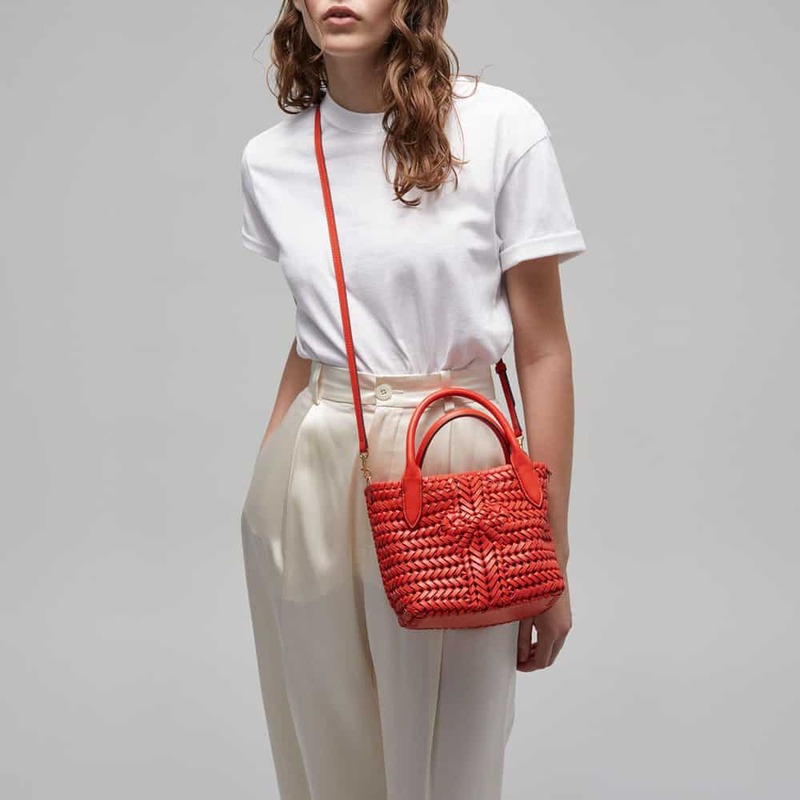 Mayhoola for Investments has sold its 75 percent stake in Anya Hindmarch to Javad Marandi and his wife. Neither party disclosed details of the transaction, but it comes after the brand reported a $37 million loss in 2017. Hindmarch herself will continue as the brand’s creative director and will remain on the board. 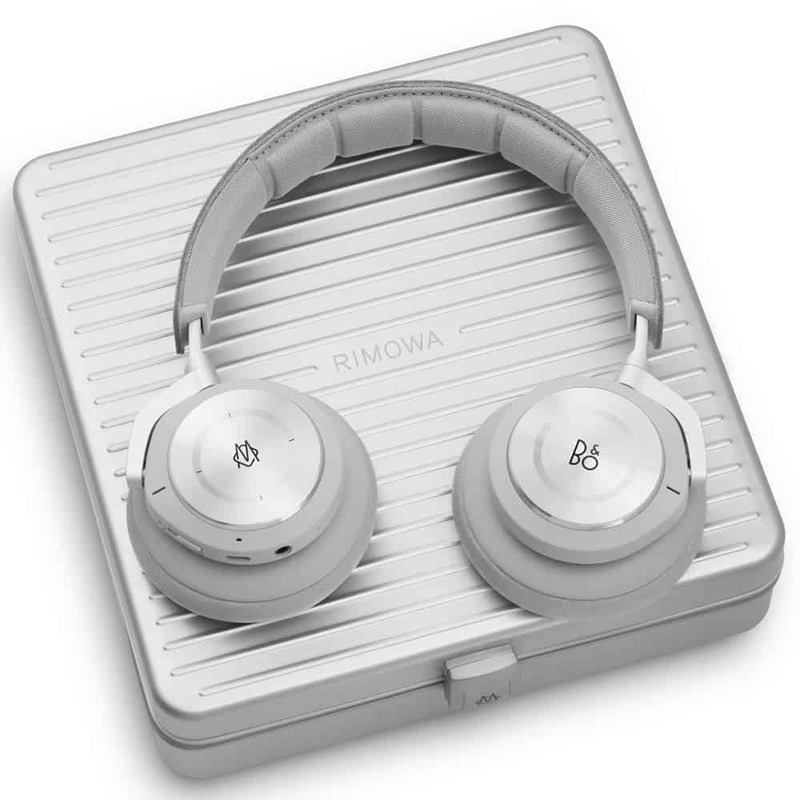 Rimowa has collaborated with Bang & Olufsen on a pair of limited-edition Beoplay H9i headphones. In addition to being made with sleek anodized aluminum and leather, the H9i headphones come in a matching Rimowa aluminum case. “Rimowa and Bang & Olufsen share a passionate approach to purposeful and elegant design. Both of them celebrate aluminum in their products,” said Alexandre Arnault, CEO of Rimowa. The headphones retail for $900, and will be available online as well as at select Bang & Olufsen and Rimowa stores starting April 15.